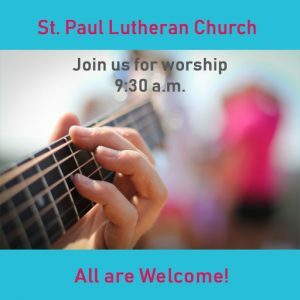 St. Paul Lutheran Church is a congregation affiliated with Lutheran Churches in Mission for Christ (LCMC). We are an wonderful, friendly, active church located in Kodiak, Alaska. We are glad you have visited our website and invite you to join us on Sunday at 9:30 a.m. to worship with us. We aren’t perfect and we don’t expect you to be. At St. Paul, we believe in God’s loving and forgiving nature and weekly, as a congregation, we confess our sins and ask God to help us to sin no more. We claim God’s promise of forgiveness and renewal through the Lord’s Supper at every worship service. We welcome all God’s baptized to the Lord’s Table as we celebrate communion each week. We believe, teach, and confess the Triune God: Father, Son, and Holy Spirit. We believe, teach, and confess Jesus Christ as Lord and Savior and the gospel as the power of God for the salvation of all who believe in him. The proclamation of God’s message to us as both law and gospel is the Word of God, revealing judgment and mercy in the person and work of Jesus Christ through whom God was pleased to reconcile all things to himself. The canonical Scriptures of the Old and New Testaments are the Word of God. Inspired by God’s Spirit speaking through their authors, they record and announce God’s revelation centering in Jesus Christ. Through them God’s Spirit speaks to us to create and sustain Christian faith and fellowship for service in the world. 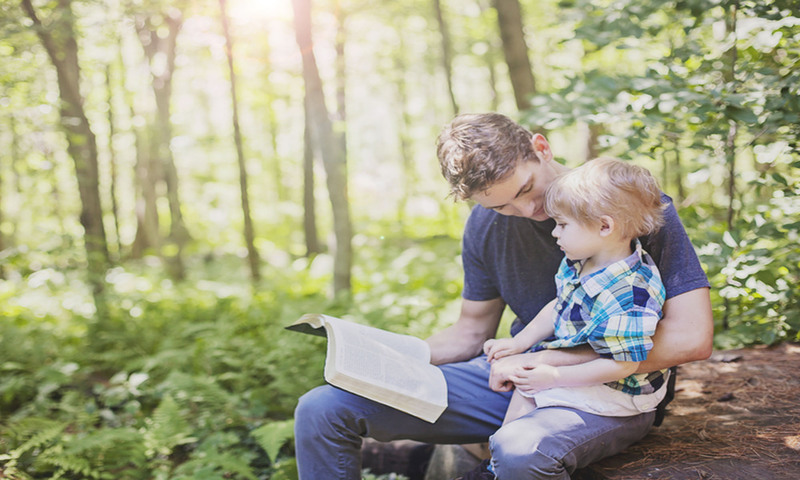 We believe, teach, and accept the canonical Scriptures of the Old and New Testaments as the inspired Word of God and the sole authoritative source and norm of our proclamation, faith, and life. We accept the Apostles’, Nicene, and Athanasian Creeds as true declarations of the scriptural faith we believe, teach, and confess. 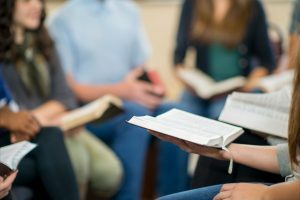 We believe, teach, and accept the Unaltered Augsburg Confession and the Small Catechism as true witnesses to the Word of God, normative for our teaching and practice. We acknowledge that we are one in faith and doctrine with all churches that likewise accept the teachings of the Unaltered Augsburg Confession. We believe, teach, and confess the other confessional writings in the Book of Concord namely, the Apology of the Augsburg Confession, the Smalcald Articles, the Treatise, the Large Catechism, and the Formula of Concord, as further valid expositions of the Holy Scriptures. We believe, teach, and confess the gospel, recorded in the Holy Scriptures and confessed in the ecumenical creeds and Lutheran confessional writings, as the power of God to create and sustain the priesthood of all believers for God’s mission in the world. Click here to visit LCMC’s website to learn more!